Bikini season! 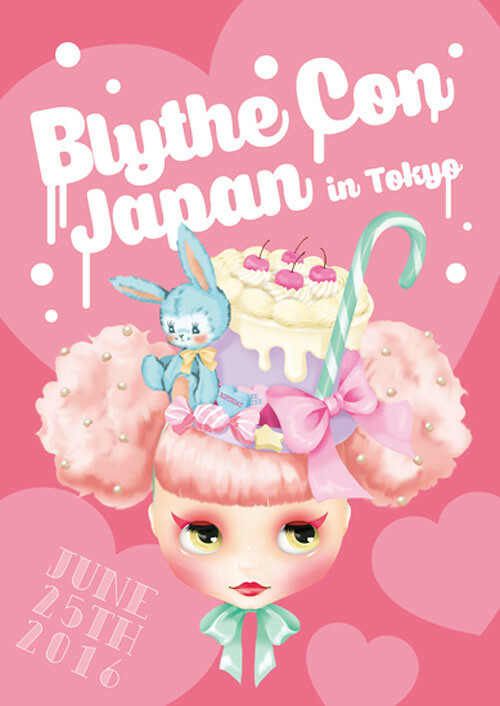 Thank you Blythe Con Japan, and more! 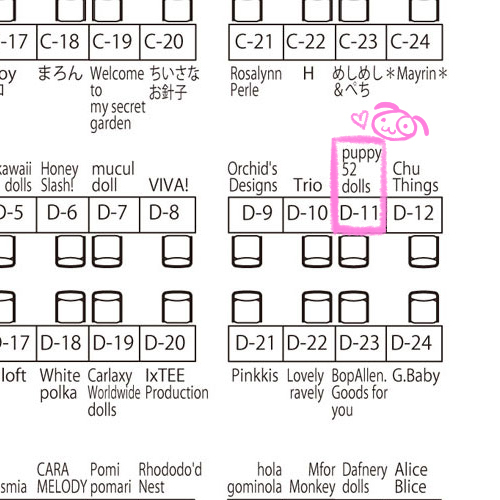 puppy52dolls is at D-11! Hope to see you there! 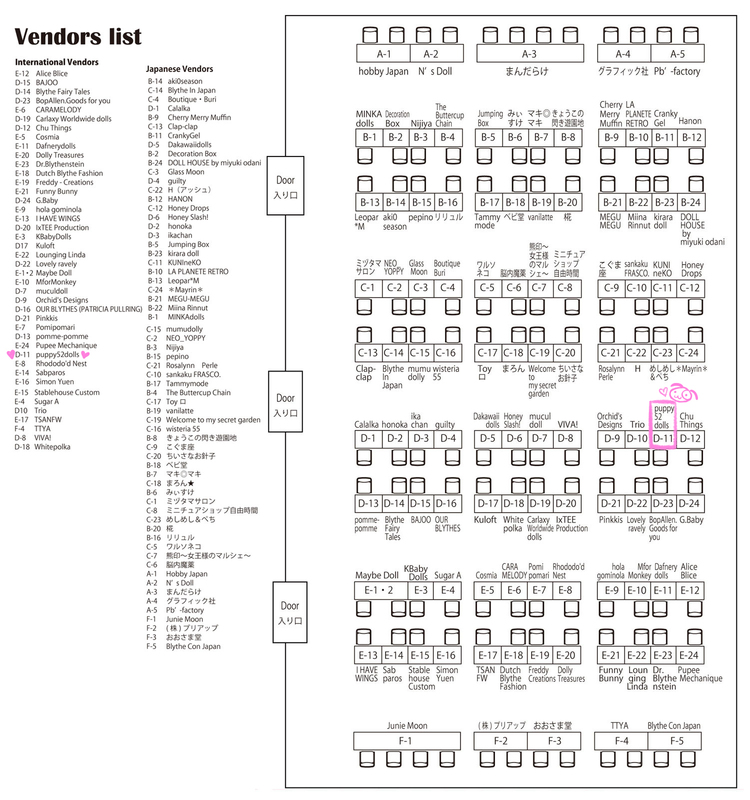 Please click image below for full map! 25 June 2016 in Tokyo ^o^/ my previous post can be found here.